You are at:Home»IPL 2018»Will Bangalore Royals Challenge The Kings Of Punjab? Blazing all guns and thrilled by their first win, the Kings XI Punjab is all set to challenge the Royal Challengers Bangalore in their next encounter of IPL 2018. This 8th encounter of the IPL 2018 cricket extravaganza is sure to be pulsating, right from the word go. The Kings XI Punjab will like to continue their winning streak and a win eluded Royal Challengers Bangalore would like to satiate this hunger with a pleasing finish. It would be hard to miss, match. 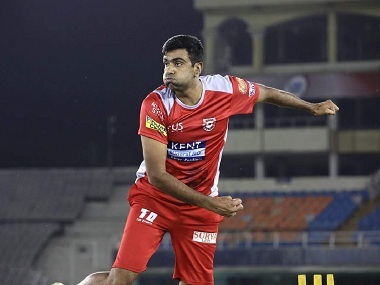 Kings XI Punjab, led by R Ashwin is lined up with Axar Patel, KL Rahul, Ravichandran Ashwin, Andrew Tye, Aaron Finch, Marcus Stoinis, Karun Nair, Mujeeb Zadran, Ankit Singh Rajpoot, David Miller, Mohit Sharma, Barinder Singh Sran, Yuvraj Singh, Manzoor Dar, Pardeep Sahu, Mayank Dagar, Chris Gayle, Ben Dwarshuis, Akshdeep Nath, Manoj Tiwary and Mayank Agrawal. The Royal Challengers Bangalore is nothing short of class. Led by the Indian captain Virat Kohli it is lined up with AB de Villiers, Sarfaraz Khan, Chris Woakes, Yuzvendra Singh Chahal, Umesh Yadav, Brendon McCullum, Washington Sundar, Navdeep Saini, Quinton De Kock, Mohammed Siraj, Colin De Grandhomme, Kulwant Khejroliya, Aniket Choudhary, Pavan Deshpande, Anirudha, Ashok Joshi, Parthiv Patel, M. Ashwin, Moeen Ali, Manan Vohra, Pawan Negi, Mandeep Singh and Tim Southee. Both the teams are loaded with master craftsmen in the bowling and batting department. Mighty Punjab has master blaster KL Rahul, blitzkrieg Chris Gayle, power hitter David Miller, game-changing all-rounders like Glenn Maxwell, Yuvraj Singh, Marcus Stoinis, phirki king R Ashwin, amicably supported by Axar Patel, Mujeeb Zadran, pace battery led by Mohit Sharma, Barinder Sran and their likes. While the Royal Challengers boast of the match-maker Virat Kohli, mercurial hitter AB De Villiers, the run machine Brandon McCullum, all-rounders Chris Woakes, Mandeep Singh, Corey Anderson, the pace battery Tim Southee, the spin master Yuzvendra Chahal and their likes. They will have to live up to the expectations of their team and fans in order to stay into the game. Speaking of Punjab, their performance should be a replicate of the previous one or to be precise, it should be one up than the win gained before. 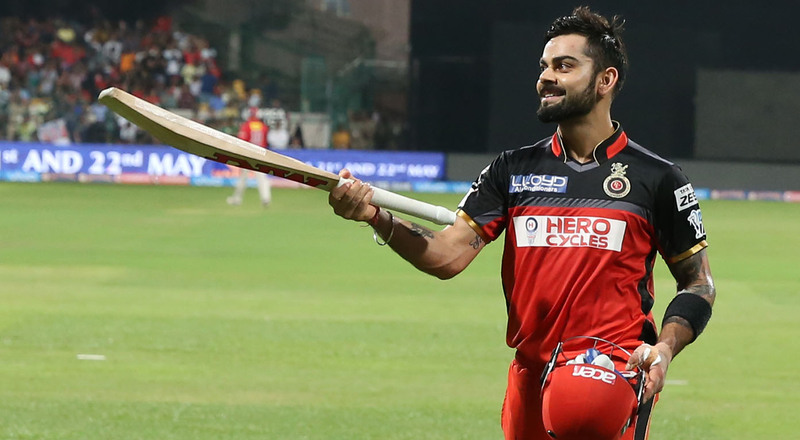 For the Royal Challengers the match-maker Virat Kohli, mercurial hitter AB De Villiers, the run machine Brandon McCullum will have to fire all guns and score maximum runs for the later order to play cool and arm the bowling department with confidence to wreck havoc at will on the opposition. They cannot afford to be complacent. WHO WILL BE THE LUCKY MASCOT? It will be amazing to see who has the final say and takes the cake away to celebrate with his team and to everyone’s pride. Will it be Virat Kohli, AB De Villiers, Brandon McCullum, Corey Anderson or Yuzvendra Chahal for Royal Challengers Bangalore? Or KL Rahul plays the same from where he stopped, will it be David Miller, Mohit Sharma, Axar Patel and their likes for Kings XI Punjab. Hoping for the best until the day of the match, let’s keep our fingers crossed. This awaited match of IPL season 2018 will definitely heat up the atmosphere in the stadium which will be being in it and enjoying it. Won’t it be good on our part to be there for our team, cheer the players around and motivate them to turn the tables and add to good memories? See you all there soon, gear up for the match! Previous ArticleHow To Do The Famous Ronaldo’s, Bicycle Kick? Here’s How! Next Article Have You Ever Thought Why Your Feet Burns During A Run?